Every girl has that one go to bag that she grabs as either first choice in that being her favorite, or last choice that she resorts to because no other bag suits her outfit as well as it does. Introducing my new best friend here, a black bag of just the right size, perfect container for my many little things I need to carry around. It's only been a week since The Bag Line sent me this bag and I've literally been carrying it everywhere. Hope my other bags would tolerate my current addiction! What's your go-to bag? If you don't have one yet, find The Bag Line here! ps - Giveaway's still open, Click here! YOUR BAG AND YOUR MAXI DRESS!! LOVEEE THEM SOOOO MUCH!!!! 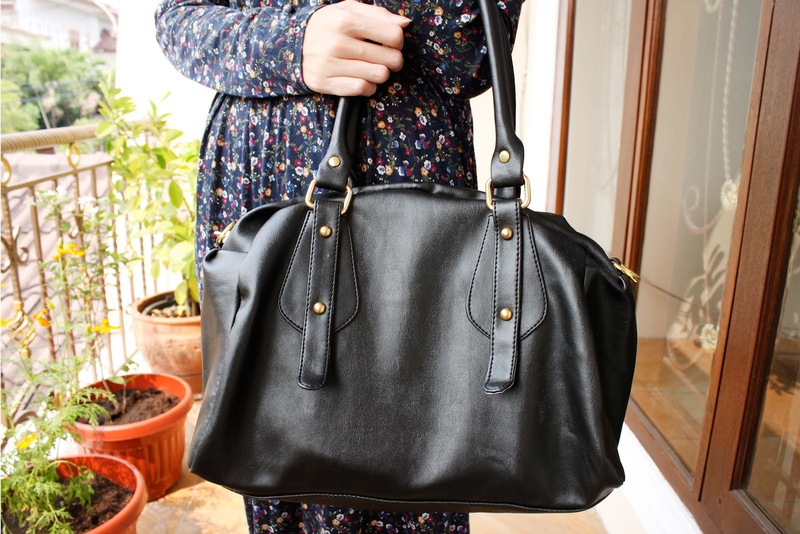 you look pretty dear♥ lovely bag! your dress is so cool!! Love the pattern of your maxi dress! I feel like on someone else, that dress would totally look like something matronly and frumpy, but you make it look very high fashion. On top of it, your hair is flawless. btw, mind to follow back my blog? too much love for your dress!!! Great bag! Love this outfit! Lovely dress...and may I say you have a very beautiful hair. totally gorgeous! 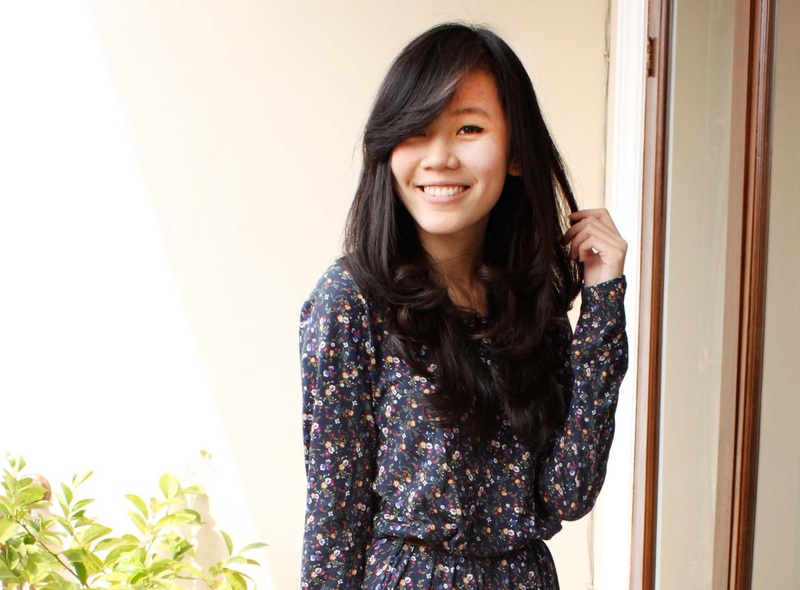 This is a beautiful floral dress! I never knew a long look like this would work (and I'm a risk taker) but you totally rocked it! Love your smile and your hair is so pretty! I've been searching for the perfect bag for the longest and i still havent found it yet! My picki-ness is getting in the way! oh this outfit is totally gorgeous ! if you want we can follow each other on bloglovin and facebook ! Love your maxi dress! You are such a beautiful girl! Your outfit it's so cuute and you are so beautiful :D In my bag there... it's a secret, haha ! I follow you, des bisous ! Love the prints! SO cute! That floral maxi dress is beautiful! And your hair...ahh it is so pretty! I love the slight waves. 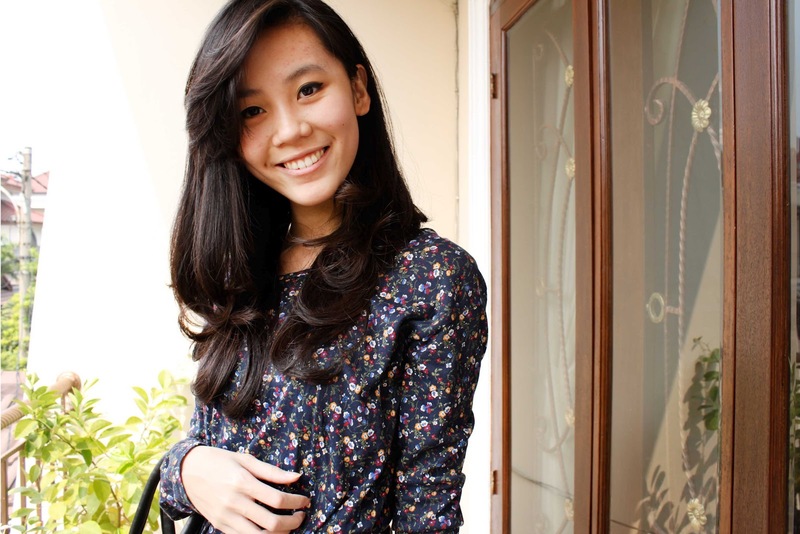 cantiiiik :) i love your maxi dress. re: goodluck for your upcoming thesis wynne, sure you can do it!! I'm so in love with your dress!! It's super pretty!! you absolutely rock this outfit! love your hair!!! Your look is beautiful ,love the dress and how looks your hair! your bag is amazing! and yeah, I can't take my eyes off from your maxi dress, stunning sis! Love your dress!!!!!!!!!! I can never rock a long sleeved maxi dress, but you do!! I love this dress! Very bohemian! Love your dress, beautiful lady! beautiful post and i have the biggest hair envy right now! gorgeous! wow, this dress is gorgeous!!!! Don't miss the opportunity to enter my giveaway! there's a fabulous ring to win. This bag looks amazing. It can go with so many different outfits and it looks like it can fit quite a lot too!! i love ur dress! and ur hair too! you are so cuteee! Your face is so sweet! I like your blog! And i love your style! Your hair is amazing! I love the dress! You look gorgeous in that maxi, and your hair looks amazing! I swear you always look amazing! I love this dress, I really want a long sleeved maxi dress now. Oh my, you look gorgeous. Your hair looks beautiful! You look really gorgeous! I love this dress! Great! laptop or computer's worth known as being "the wrong way up" you need to be somewhat more flexible.